Terra Gardens IS A DESIGN, BUILD, AND MAINTENANCE COMPANY SPECIALIZING IN ECOLOGICAL LANDSCAPE DESIGN, artisan carpentry, masonry, WATER MANAGEMENT, AND FINE GARDEN MAINTENANCE. Serving the greater san francisco bay area. We provide a mix of hand drafting and digital rendering to clearly express our vision for your garden. We work with you to make your dream garden come to life. We take pride in our work as Artisans. Terra Gardens provides high quality work with attention to detail. From stairs, to gates, to flagstone walkways, we can build it! 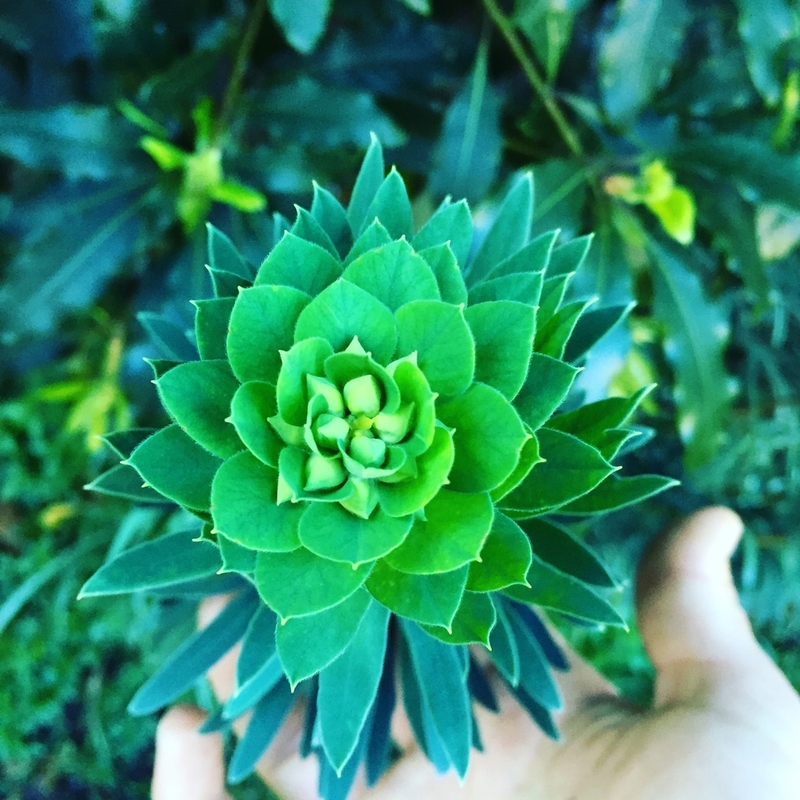 Our team are experts at Fine Garden Maintenance in the Bay Area. We provide on-going garden maintenance, Irrigation Repair, Aesthetic pruning, Soil Building, and Integrated Pest Management. Adam is a Bay Area native who grew up working with his hands by working alongside his father. He was first introduced into the world of Horticulture by working on farms in Argentina for 6 months. 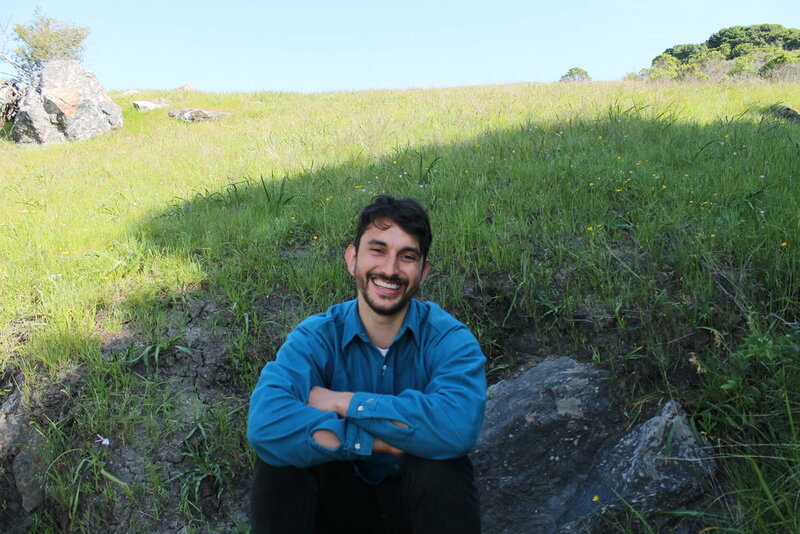 He then studied Sustainable Agriculture at Maharishi University in Iowa, and is continuing his studies by attending Merritt College Landscape Architecture program. He holds a Permaculture Design Certificate, and has completed a Soil Microbiology course with Dr. Elaine Ingham. Adam is very passionate about designing and building healthy ecological gardens for people and their families to enjoy for many years to come. Outside of work, Adam likes to garden (of course! ), Brazilian Jiu-jitsu, Judo, woodworking, acrobatics, yoga, playing music, writing, and enjoying the outdoors. Ben has been with Terra Gardens since 2017, working as a craftsman and Lead Foreman. He lives in San Francisco and spends his free time in the neighborhoods of Chinatown and North Beach, often frequenting local book stores and his favorite coffee shop, Cafe Trieste. Ben is originally from Saratoga Springs, New York, and grew up playing soccer and hiking in the nearby Adirondack mountains. He went to NY State University at Albany, studying history, sculpture, 3D design and Political Science. He graduated in 2011 with a BA in International Relations. His greatest pastime is traveling, both around Northern California and abroad. Recent trips include adventures in Greece, Armenia, and an 11 day backpacking trip in Chilean Patagonia. He will soon head to Puerto Rio to help with Hurricane rebuilding efforts, and then to Jamaica to visit his mother who serves in the US Peace Corps. With Terra Gardens, Ben is focused on learning stonework and traditional timber-framing techniques. Michelle’s fascination with nature began as a child in the Santa Monica mountains hunting for bones and lizards among the coastal sage scrub. As a Landscape Designer, Michelle draws on native landscapes and Mediterranean textures for inspiration, designing multifaceted and functional landscapes across the Bay Area. She holds a degree in Art & Design from the University of California, Santa Cruz as well as a degree in Landscape Architecture from Merritt College. Working with Terra Gardens since 2016, Michelle enjoys seeing our projects transformed from initial concepts on paper to beautiful, comfortable, and ecologically friendly gardens.